We have made it to Malaga, Spain for our retreat. 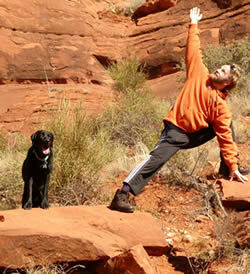 The yoga retreat is located at Molino del Rey. It is a beautiful resort with a yoga room build right into a cave system. 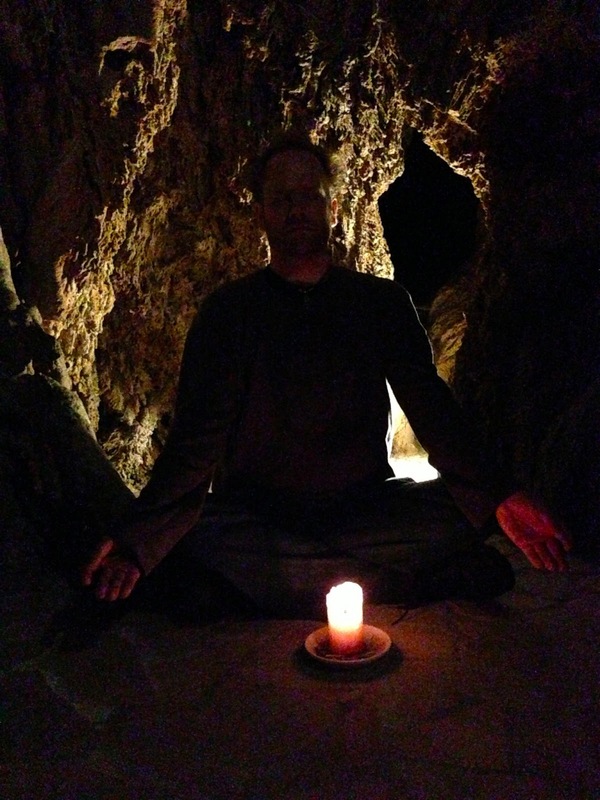 The cave has a unique sense of energy that made me feel real grounded. I was able to sit in the cave for a brief moment to sense a new kind of silence. Outside water is flowing as river systems flow through the resort, but down in the cave it is silent. I am excited to be here. I also sneaked off and did a quick Mysore class in the yoga room by myself. It was a great way to start off the retreat. There is a total of 12 of us here. For the next 6 days we will be doing yoga together. Very exciting!!! I am very cut on time today as I only slept 3 hours last night due to jet lag. I also needed to get work done and then enjoy myself here at the retreat. I hope to have more time to write tomorrow.